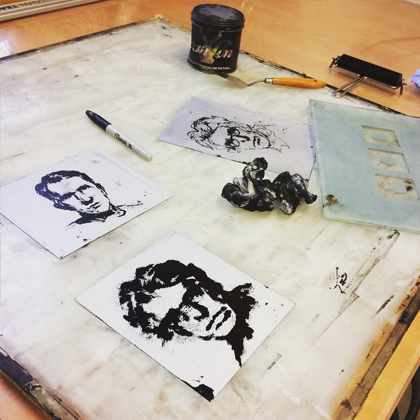 Lithography relies on the principle that grease and water do not mix. The innovative technique we use at Green Door, called Waterless Lithography, was developed by Professor Nik Semenoff and offers a greater flexibility of expression for a fraction of the cost of materials. 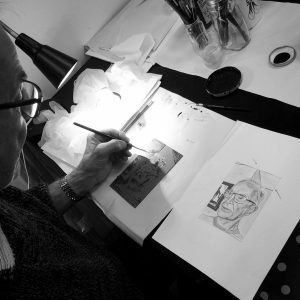 This process is also safer for the artist than traditional stone lithography. 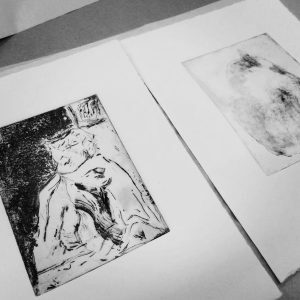 In this course you will draw and prepare a plate using waterless lithography techniques. 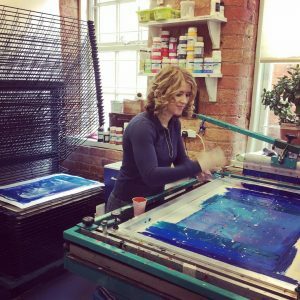 In the second day of the course you will learn how to develop and print your plate. Please note: this course should be undertaken in two day sessions to allow for drying time.